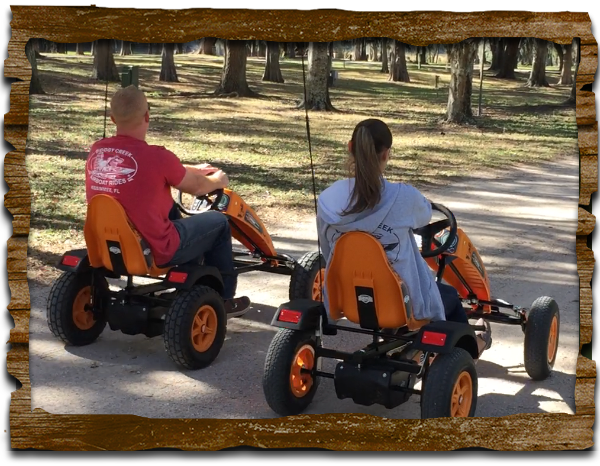 Wheelchair – complimentary use of our park wheelchair. 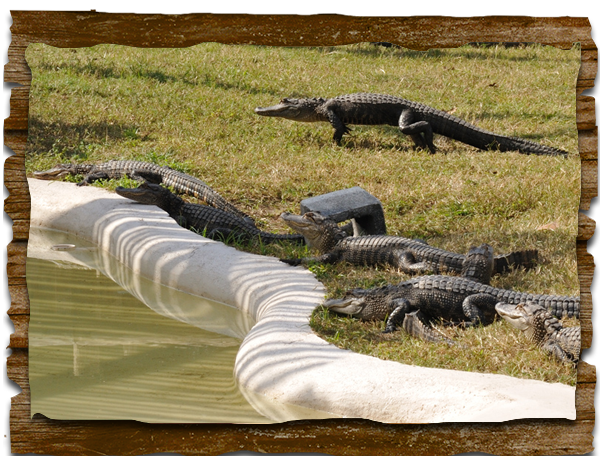 We have over 30 juvenile alligators for an up-close and personal view of Florida favorite reptile. Set in an enchanted landscaped park with lighted brick pathways along the shore of a beautiful lake where nature is abound. 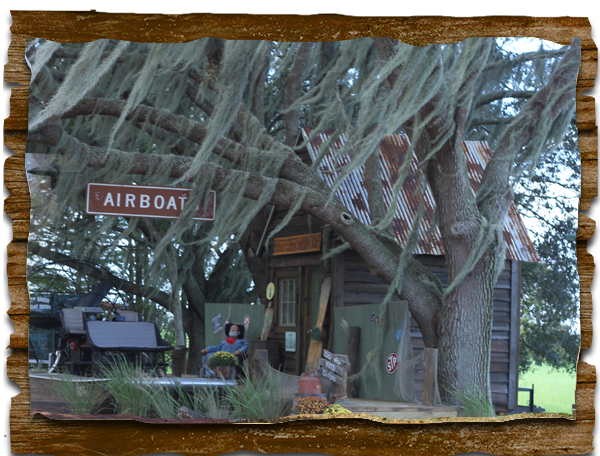 Stop by the old swamp shack and take a memorable family photo with Rufus the resident airboat Captain. Pose with some fun unique props and you will have the photo of a lifetime. We have full electric and a microphone with a speaker system for announcements. 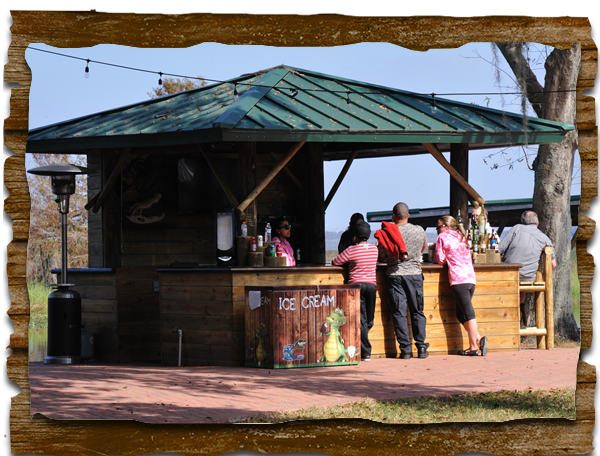 WE WOULD LIKE TO GIVE YOU THE BEST POSSIBLE VENUE FOR YOUR GROUP.